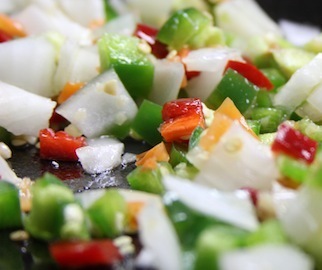 Combine the diced peppers, onion, garlic, and olive oil in a cast iron skillet. Mix well and set aside. 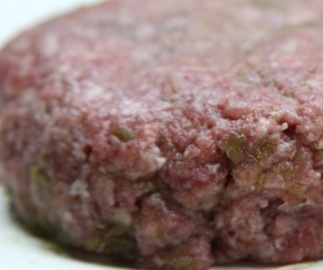 Mix 1/5 jar of Joly Jalapa Jalapeño Burger Mix with 1 pound 80/20 ground chuck. Form into patties (2 or 4 depending on your preference). Butter the inside of the hamburger buns for the grill. Preheat your Yoder Smokers YS640 (or other cooker) to 350°. For best results, use a set of GrillGrates on top of or in place of your standard cooking grates. 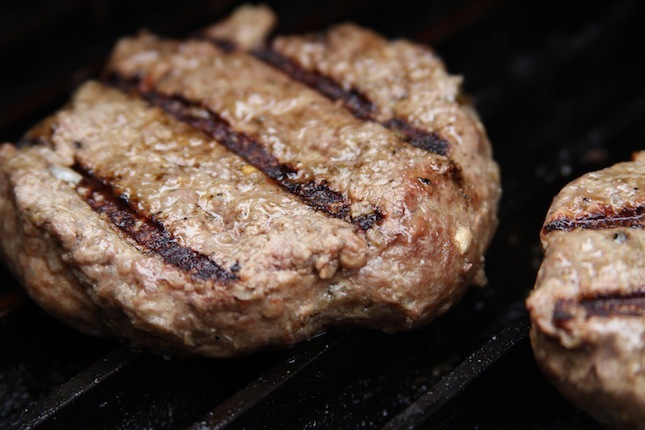 Place the burger patties on the grill. Cook the hamburgers to an internal temperature of 150° (use the Maverick PT-100 thermometer for fast and accurate temperature readings). 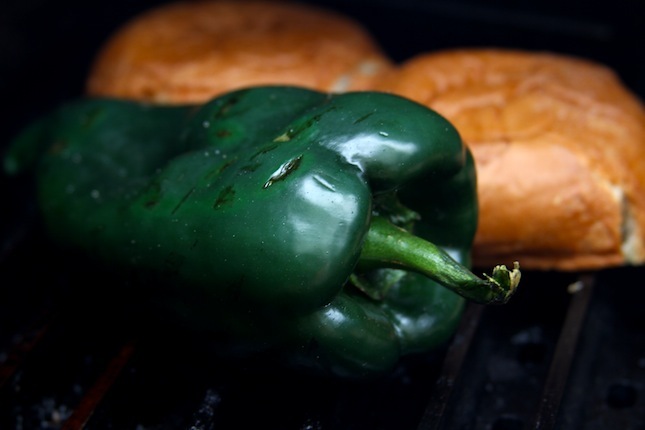 While the burgers cook, place poblano pepper, buns, and skillet on the grill. Stir the pepper and onion mixture occasionally to keep it from burning. Pull the poblano pepper when it has begun to take on color and has become tender (slice into pieces slightly smaller than your burger patty once cool enough to handle). Pull the buns as soon as they turn a golden brown. Mix four tablespoons horseradish sauce and two tablespoons Pain is Good Sriracha Pepper Sauce in a bowl. Layer the burger as follows: bottom bun, horseradish/sriracha mixture, burger pattie, pepper jack cheese, slice of grilled poblano, pepper and onion mixture, top bun. Enjoy!